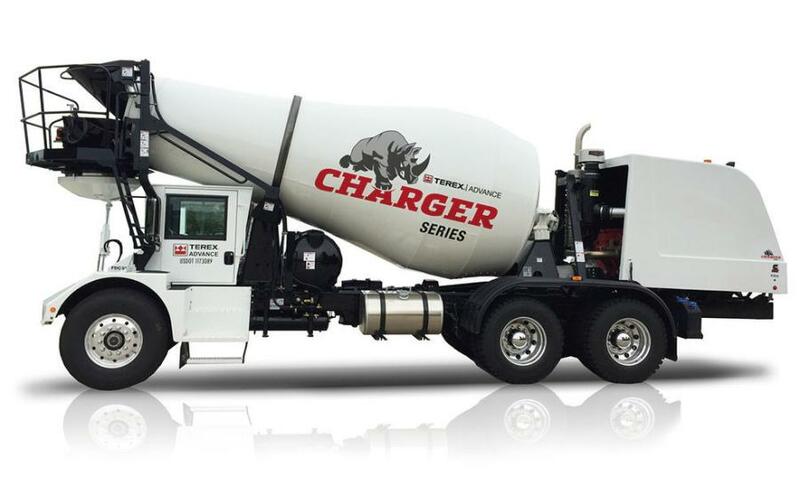 Terex Advance Charger’s front discharge mixer truck has a newly designed cab to be fitted on all models in 2019. Terex Advance and Terex Bid-Well will exhibit at World of Concrete from Jan. 22 to 25, 2019, at the Las Vegas Convention Center. Booth C5174will be the location for the showcase of their equipment, as well as equipment from Terex Washing Systems and EvoQuip. Terex Advance front-discharge mixers have led the industry with cutting-edge innovation and superior engineering that helps improve your bottom line, according to the manufacturer. This is the 18thyear Terex Advance will exhibit at World of Concrete. On display will be a Terex Advance Charger front discharge mixer truck with a newly designed cab to be fitted on all models in 2019. The new cab is designed as a mobile workspace to enhance the total driver experience. The interior has been refreshed with strategic placement of controls in logical groupings and within easy reach of the operator. Added space has been provided for storage, and additional charging ports have been added for electronic accessories. The new cab features a wider windshield providing increased visibility for the driver along with improved ergonomics, rear ventilation windows, superior windshield wiper sweep and improved HVAC coverage. John Leech, Terex Advance general manager said, "World of Concrete is a great opportunity for us to showcase and connect with our customers. Last year we had the official unveiling of the Terex Advance Charger Series mixer and this year we are debuting our completely redesigned cab which will be an enormous benefit to operators. We look forward to seeing everyone at World of Concrete 2019." Also at the show, Terex Bid-Well will exhibit the 4800RC roller paver. 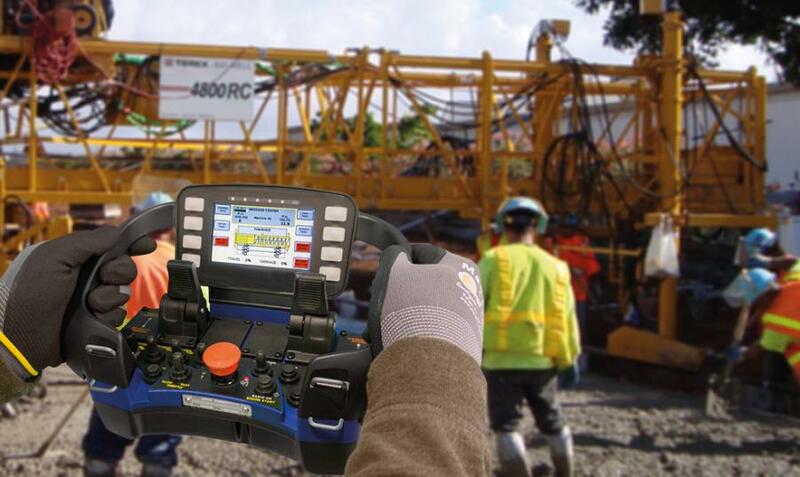 Offering a remote-control feature, the 4800RC allows the operator to control the machine from the ground/work area offering increased safety, as well as the ability to communicate with other team members and more importantly with the concrete placer. The 4800RC is capable of paving bridge decks, flatwork and roads with minimal set up time and increased flexibility. Timothy Rubalcaba, sales and marketing manager of Terex Bid-Well said, "World of Concrete is a great opportunity for us to showcase our remote-control machine. We have them working in the field now and their owners are very satisfied. One of the new 4800RC owners said that the machine saved him not only manpower but also boosted their productivity by 30-40 yd3/hour." EvoQuip will showcase the new Cobra 230 impact crusher.